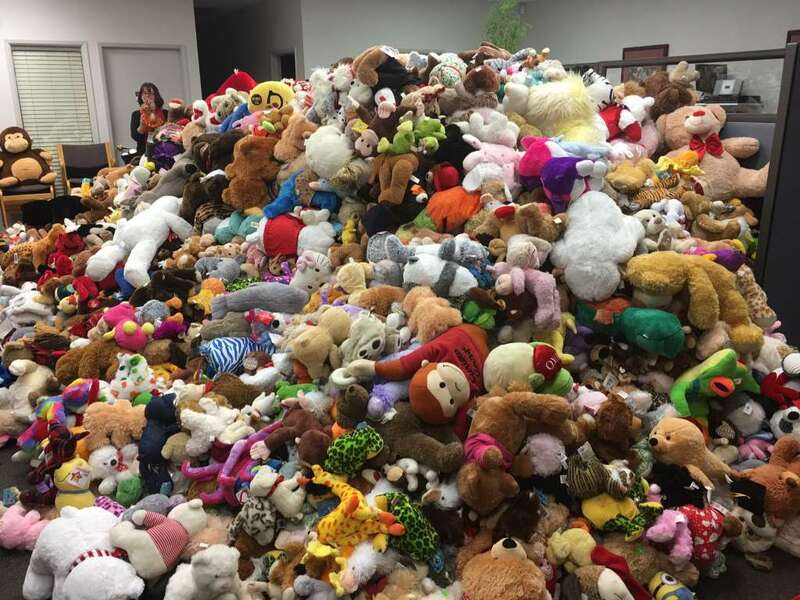 Millions of people love stuffed animals and teddy bears. 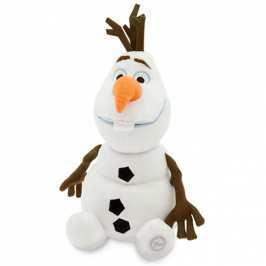 Some stuffies are so popular, they actually get quite expensive. Here are some of them, as chosen by This Is Money. Some teddy bears become family heirlooms. Others also have quite the story. Put the two together and you have a really expensive stuffed animal. The most expensive is one of the earliest Steiff teddy bears. And the most expensive Steiff teddy bear is a 1905 Steiff Teddy Girl. A collector paid a whopping 110 000 British pounds of the bear back in 1994. It’s a record that has yet to be beaten. The record bear has quite a story, too. It was a bear that accompanied a British Army colonel during the Second World War D-Day landings in France and it was his mascot. Another expensive teddy bear was the Titanic mourning bear. It was a special teddy bear made out of black mohair in the wake of the sinking of Titanic in 1912. In 2000 one of these bears reached 91 750 British pounds. And in 2002, someone paid 82 000 pounds for a “tatty looking” Steiff bear made in 1904. 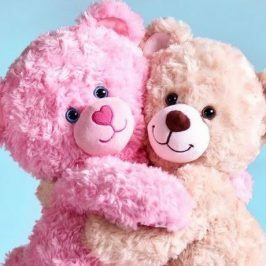 According to Daniel Agnew, a specialist in antique teddy bears, pure business is not the main reason why people pay so much for these teddy bears. “A key part of the value of a teddy bear is what I refer to as the “aah” factor. It does not matter if the bear is old and in tatty condition. If the teddy looks loveable, you’ve found a collectable”, he says. 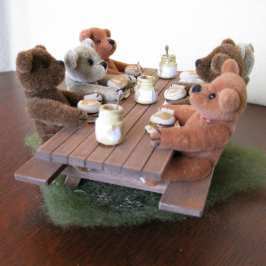 According to him, teddy bears made before the Second World War are particularly popular with collectors. Mostly because of the high quality of manufacture and how rare they have become. And while Steiff is the most popular teddy bear brand, especially for vintage bears, it’s not the only one. Other popular makers are Schuco, Gebruder Bing and Gebruder Sussenguth. British brands like Merrythought, JK Farnell, Chltern, Dean’s and Chad Valley are also quite popular. As with any rare item, there are also a lot of fakes, Agnew warns. : “Quality bears are made of mohair, the hair of an angora goat. Others have a synthetic fur mix. The stuffing of older authentic bears is often comprised of long thin strands of wood that look a bit like straw that can crumble into sawdust around the moving joints”. In the end, the most important thing is that you like your teddy bear. if you do, then things like value take a back seat.